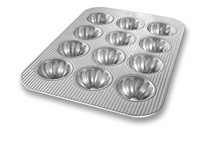 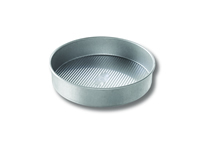 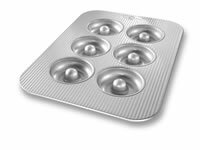 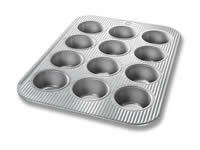 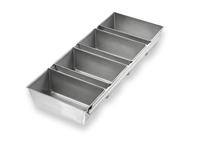 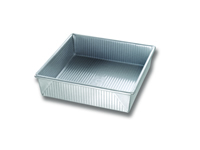 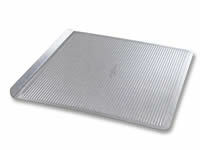 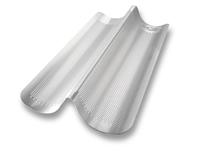 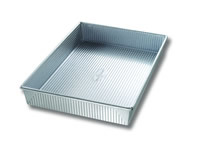 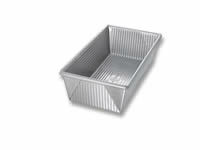 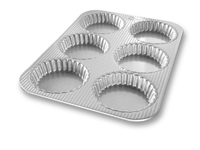 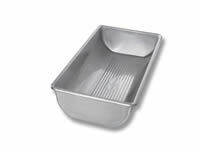 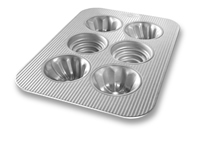 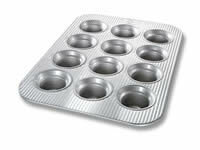 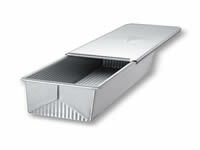 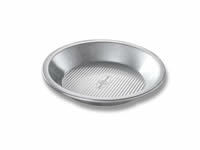 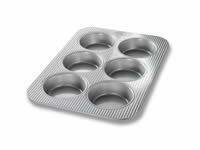 USA Pan has been developed by the world’s largest manufacturer of industrial bakeware and has been providing the world’s leading commercial bakeries with the highest quality baking pans for over 50 years. 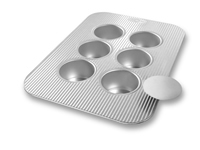 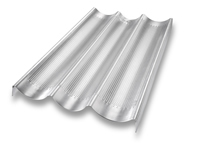 Whether it is superior pan materials, methods of manufacturing or overall design features, w hen you purchase from USA Pan you are buying products that meet industrial standards for innovation, quality and durability. 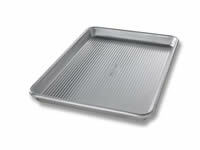 Put simply, our pans are the best available and are proudly produced in the UNITED STATES OF AMERICA.